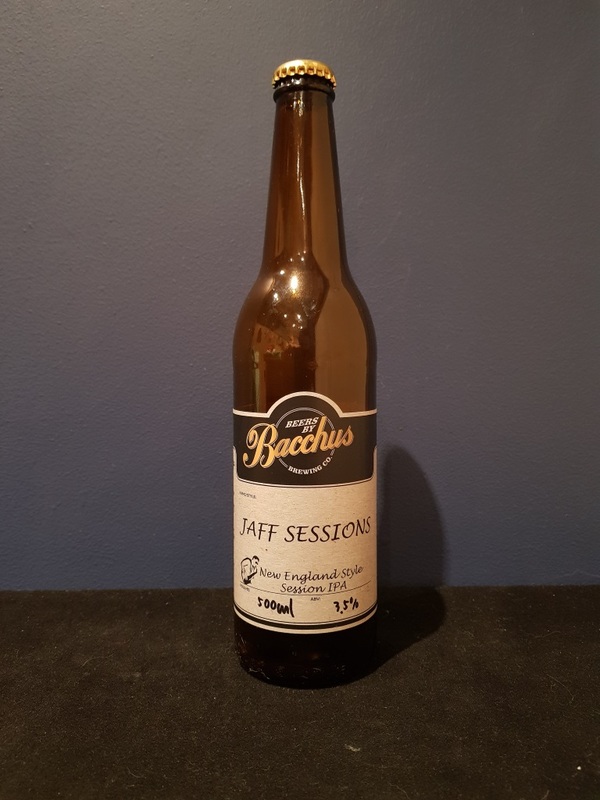 Beer #2552 is an indian pale ale brewed by Bacchus Brewing in Queensland, Australia. At a remarkably low 3.5% ABV this is a tasty session IPA. Very juicy with tropical fruit galore, particularly pineapple and grapefruit. Bitterness is low but it doesn’t need it. The bottle size is 500ML with an alcohol content of 3.50% (containing approximately 1.40 AU / 1.80 UK standard drinks), and it costs $10.00.